National Landscaping is a full service landscaping company, providing lawn maintenance, hydroseeding, landscape design and installation, shrubbery installation, and irrigation systems. 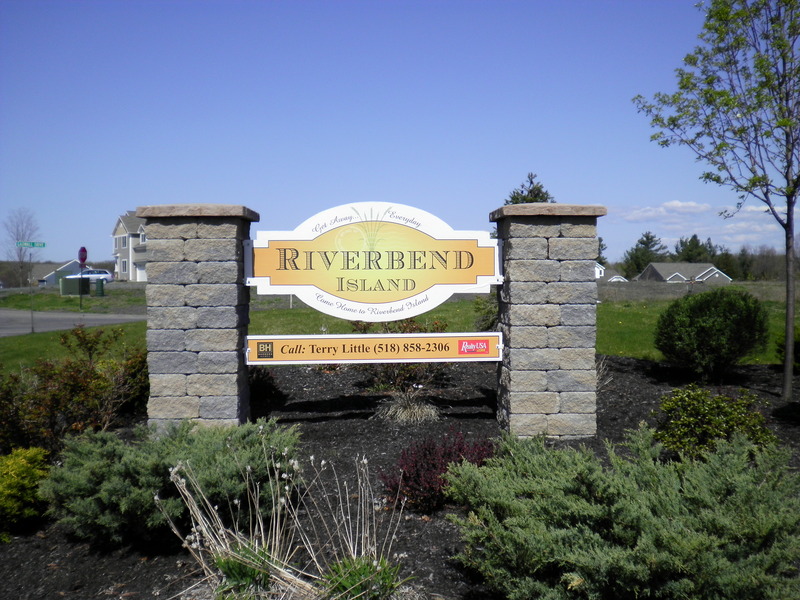 National Landscaping provides lawn mowing, spring and fall clean ups, shrub trimming, fertilization programs to individual homeowners to larger commercial properties on a weekly basis. National Landscaping is equipped to handle all of your lawn needs. We can install new lawns by either hydroseeding or sod installation. The area would be Harley raked and leveled to ensure a quality surface to start with. Irrigation systems: National Landscaping can install an irrigation system that would enhance your already established lawn or that would promote the proper watering to a newly installed lawn. We are able to do the job from start to finish doing all of the electrical and plumbing ourselves. 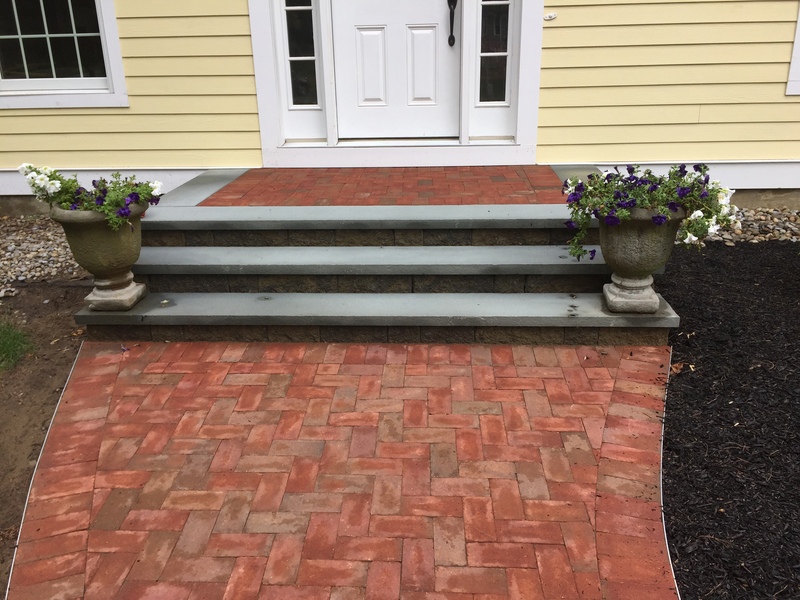 National Landscaping provides a fully equipped crew to install landscape to installing a patio and walkway for you to enjoy your lifetime at your property. We try to involve your lifestyle into the plans for a beautiful, creative and functional area to use. 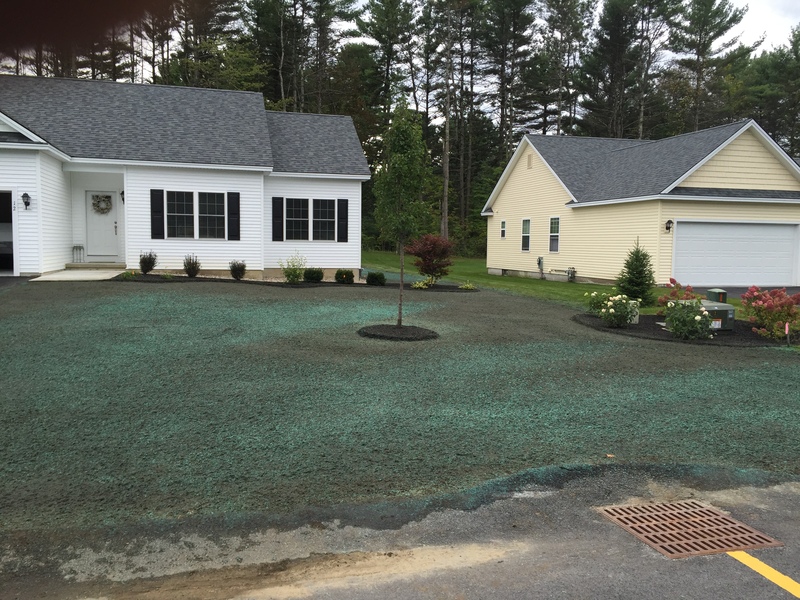 New hydro seeded lawns in the spring time should be watered twice daily for intervals of 20 -30 minutes. Lawns that are hydro seeded in the summer time, should be watered twice daily for intervals of at least 30 minutes. 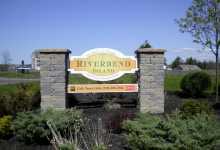 Lawns that are hydro seeded in the early to late fall, should be watered twice daily for 15-20 minutes. Included in the hydroseed application, is a starter fertilizer which is applied along with the hydro seed. After 4-5 weeks, another application should be applied to further improve the growth of your new lawn. These are basic watering schedules, you may need to adjust due to weather, temperature and rain fall that occurs. If there is a decent rain fall, you may want to adjust your watering times and frequencies. There is NOT a warranty for hydro seeding. If you should have any problems or concerns, please do not hesitate to call the office and schedule a time for someone to come out and examine your lawn and discuss possible remedies for the situation. All shrubbery planted by National Landscaping and Lawn Maintenance will receive a 90 day warranty from the date of installation. Homeowners need to follow watering recommendations, for optimal growth and care. If a problem arises with any of the installed plant material, we can come and look at the specific issue and discuss possible solutions if the need be. There is a 1 year warranty on all parts and labor for the irrigation system. This does not include any heads that were damaged by machinery (lawn mowers, plows, snowblowers, etc.) or the misuse and/or care. 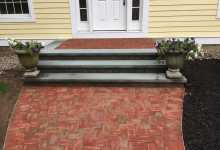 There is a 1 year warranty on the pavers installed from the date of completion. This warranty will only be valid if National Landscaping employee inspects the area in question and feels that the area does in fact in need to be repaired due to any faults in the installation not from homeowner or weather related issues.